Publisher teams with Atlantyca to produce first app based on the popular book series. 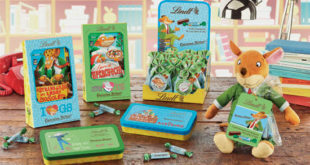 Italian-based Atlantyca Entertainment has teamed with Scholastic USA to launch the first Geronimo Stilton app for iOS devices, based on the popular book series. 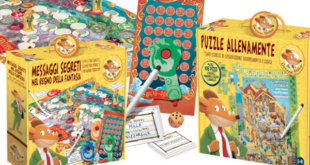 The app – which is available now on the iTunes store in the US – includes a variety of games, activities and a reward system, which is similar to a number of the interactive components found on the current Geronimo Stilton website. 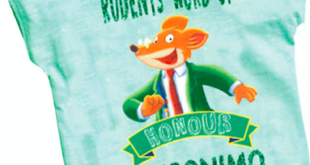 Featuring Geronimo Stilton and friends, the app provides fans with the most current and up to date way to experience the new adventures of the brand, jumping off the page and onto iPads and iPhones.